Picture of the Day: Distant Glances — Lifestyle Wedding Photographer for Creatives & Couples. 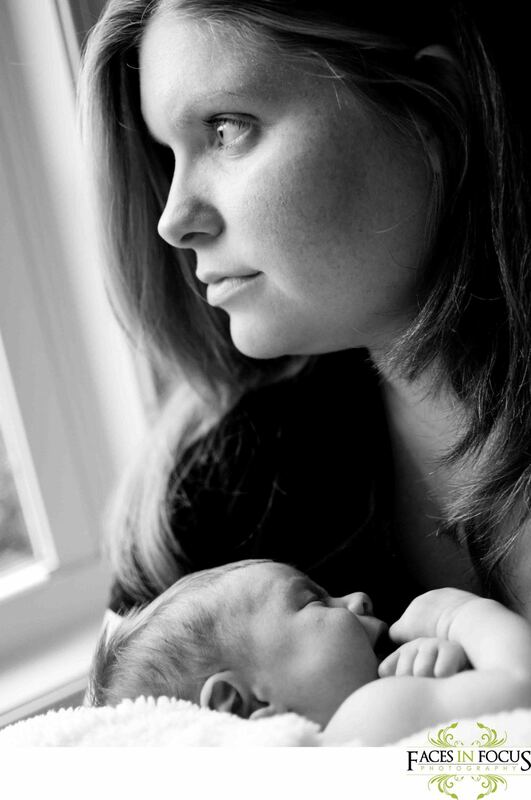 Last year I assisted/second shot for Sarah of Sarah Michelle Photography on a newborn session in Burlington. This photo didn't make the final edit, but it remains one of my favorites. Portfolio | Facebook | Twitter | Contact Me! When the Dogs Bite: It's #Friday Friday!